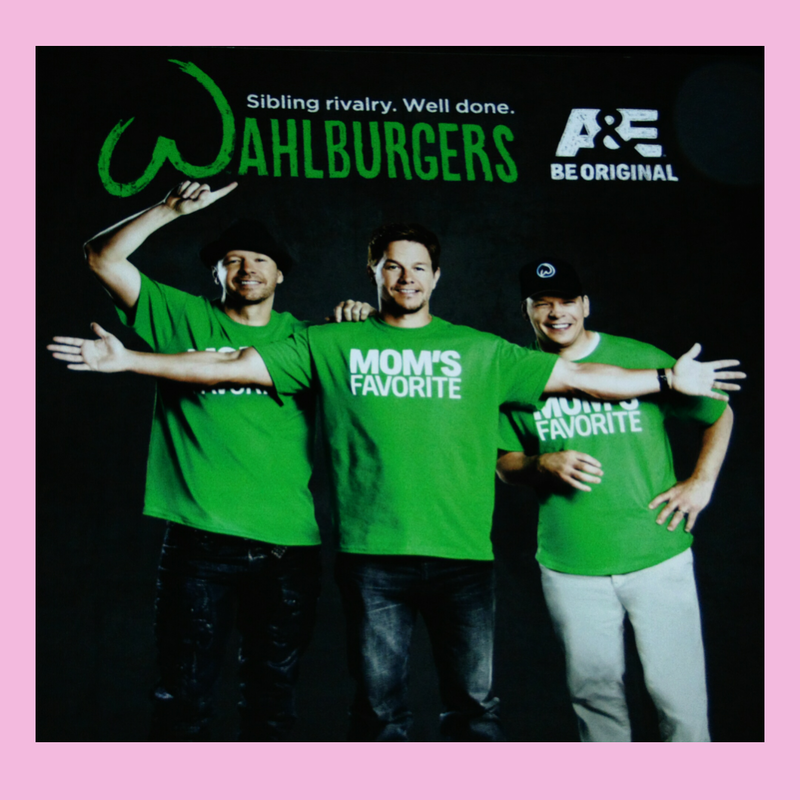 Since I am a fan of their show, a fan of Mark Wahlberg and Donnie Wahlberg, it was a must for me to make a stop at Wahlburgers. This location is at the Bazaar Shops at the Bally’s Hotel & Casino on the Las Vegas Strip. The restaurant was very busy when we got there. The hostess told us it would be a 30-minute wait, but we could walk around, and sight sees while we waited. It was nice because they sent an automated text when our table was ready. I ordered the Portobello sandwich with sweet potato tots. 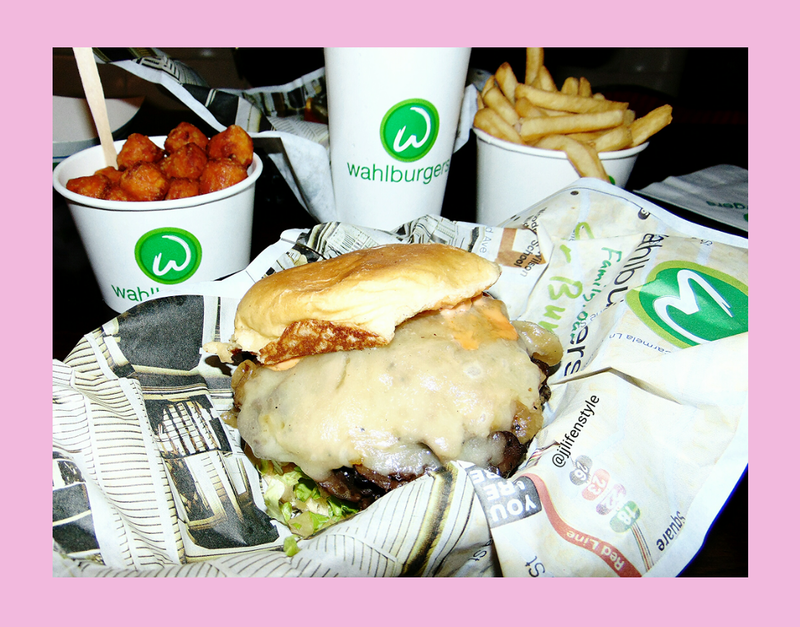 This sandwich was delicious and tasty, and the tots were too. My mother ordered Paul’s fave which is The Our Burger and of course I had a taste of that too. My husband ordered The Melt and The Mac & Cheese. Everything that we ordered was very satisfying. We did not speak to each other at all until we were all done with our food lol. They also came to our table to take a complimentary picture which to me was a nice gesture. Needless to say, I was a happy customer. Click the link above to check out their menu. Disclaimer: The first photo was taken by me and was a poster that was up on the wall at the restaurant.